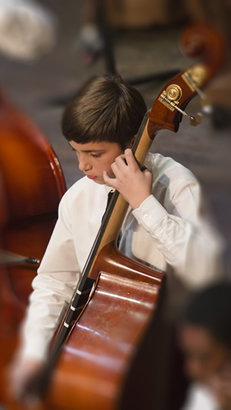 The Capitol Symphonic Youth Orchestras is one of the premier musical destinations for aspiring student musicians. 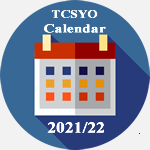 TCSYO Chamber Orchestra is open to string students ranging in age from 12 to 15 from public and private schools who have had at least three years of private instruction on their instrument. Photograph by:Truong Ly ... .. 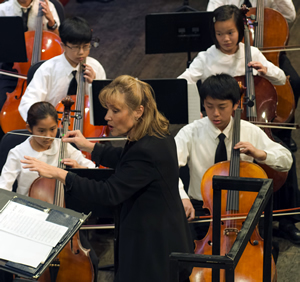 Artistic Music Director/Conductor, Dr. Cheri Collins, teaches a fun and enriching curriculum for string orchestra. 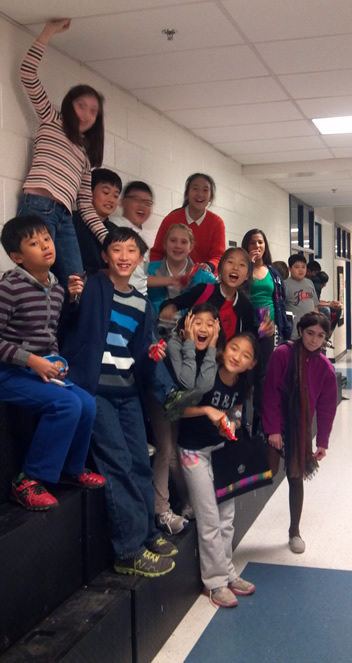 Dedicated, professional musicians from the greater Washington DC area will provide sectionals and share their expertise with students. 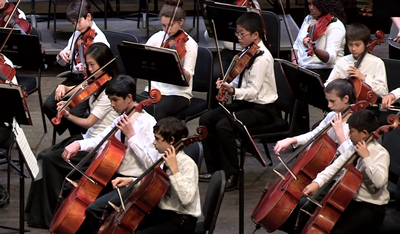 Leadership skills will be fostered to encourage students to enhance their school string orchestra programs. Participation in their school orchestra is required and will be verified. Students will perform three concerts during the season for family, friends and the community.